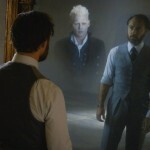 Aside from the identity of Aurelius Dumbledore, one of the larger questions raised by Fantastic Beasts: The Crimes of Grindelwald regards the significance, and magical rules, of the Blood Pact. During the course of the film, fans learned that Gellert Grindelwald and Albus Dumbledore entered into the binding agreement, which is what prevents them from …read more! 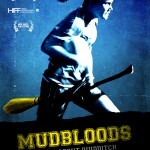 We reviewed MUDBLOODS, a documentary about the UCLA Bruins Quidditch team and their dream of competing in the 2011 Quidditch World Cup in NYC. It was a pretty great film. 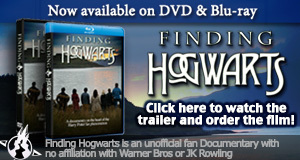 Today, MUDBLOODS is officially available to the world, with a digital release available at mudbloodsmovie.com. We recently had the chance to do a Q&A with the director …read more! UPDATE: Thanks to Lauren from our Order partner, Danradcliffe.com you can download the audio right here. Enjoy! As posted below actor Dan Radcliffe took part in the BD Live community screening via of Harry Potter and the Half-Blood Prince. 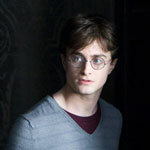 Joining him was producer David Barron, filling in for an ailing David Yates who is suffering …read more! 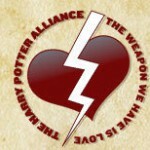 It is Half-Blood Prince Day! The fandom is taking over Twitter. Join in! Today is the day that the many thousands of us around the country will be lining up to see Harry Potter and the Half-Blood Prince; it’s been two years since we saw an HP film. The last time we did this we were only a week away from the release of the seventh book. The …read more! Attention fans! 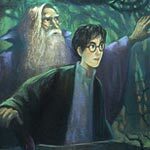 The Harry Potter and the Half-Blood Prince video game is now available here in the US. As such a few reviews are now online, notably from IGN which gives mixed marks for the various platforms of the game (very low to the DS, fairly good to PS3, XBox360). 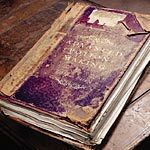 While there are plenty of …read more! Previously we told you about a special MSN tour and contest Sky was having in the UK to celebrate the release of Harry Potter and the Half-Blood Prince. This contest involves the opportunity to win a part in Harry Potter and the Deathly Hallows, as well as a chance for fans to visit a traveling …read more! *Update: You can now see photos of actors Tom Felton (Draco Malfoy), Bonnie Wright (Ginny Weasley) and James and Oliver Phelps (Fred and George) at the opening here and here. 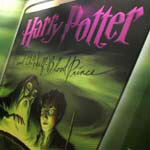 WB France has a launched a new website as part of the special train tour for Harry Potter and the Half-Blood Prince. At this link, …read more! 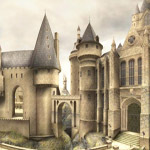 With the news that the film for “Harry Potter and the Half-Blood Prince” had been rescheduled to July 17, 2009, there has been continued speculation regarding the fate of the video game. Earlier this week, EA confirmed to TLC that they are still “evaluating the impact of of the movie date change,” they are continuing …read more! 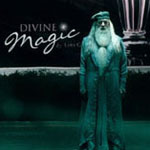 The sixth Harry Potter film, Harry Potter and the Half-Blood Prince, originally scheduled for a November 21 release, has now been moved to July 17, 2009 in the US and major international markets, according to MarketWatch.com. WB has confirmed the move to TLC. 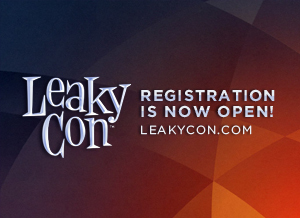 Update: The the official website has changed to reflect the date. The …read more! With the start of the new year come the lists of anticipated films due in the months ahead. 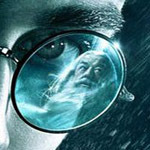 MTV has a new article now online regarding the movies they are most looking forward to seeing, naming “Harry Potter and the Half-Blood Prince” at the number two spot behind “Bond 22.” They write of the sixth …read more!